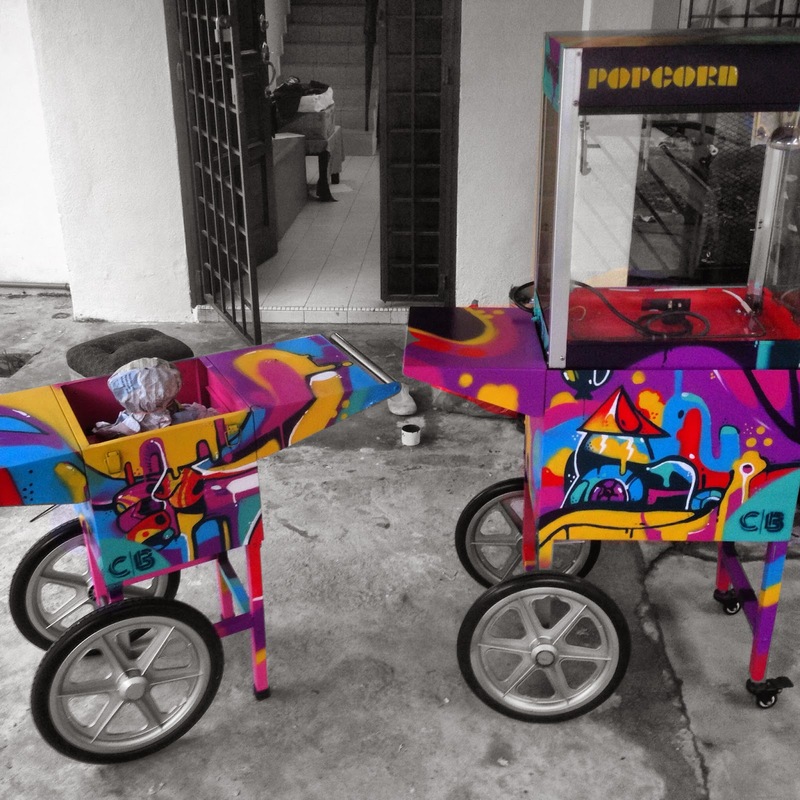 Its my first time doing graffiti on popcorn and candy cotton cart and it was fun. 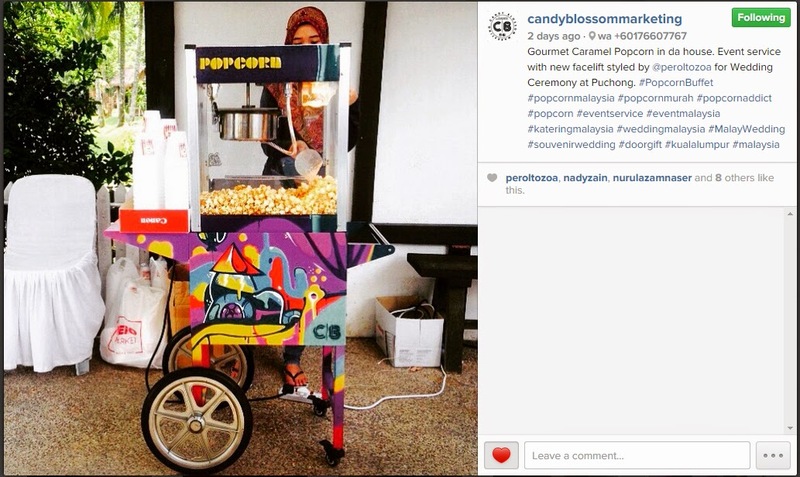 these carts im doin for candyblossommarketing took me almost 3 days to finish and I am satisfied with it. 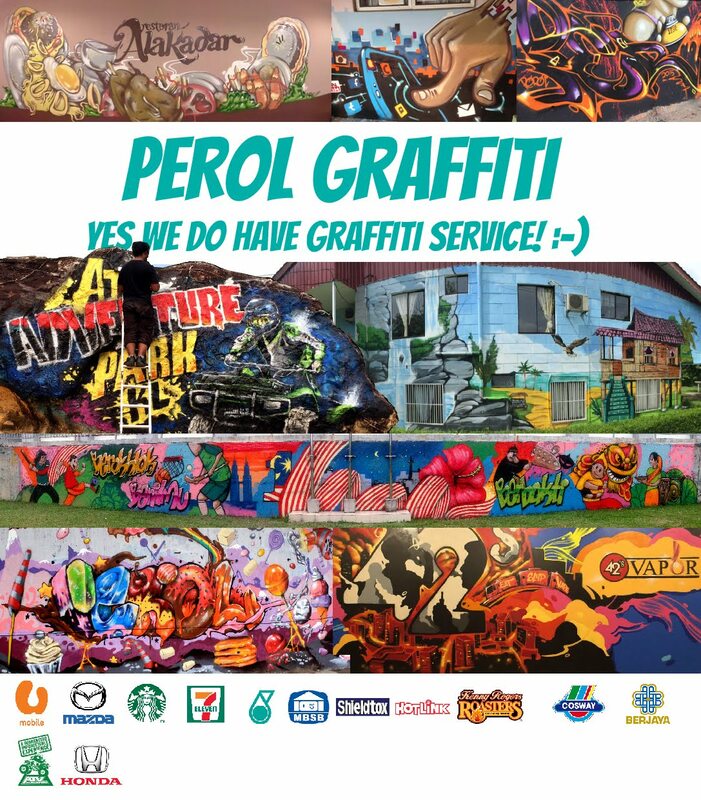 if you have inquiries about the carts just whatsapp +60176607767 (candyblossommarketing) or if you want any awesome graffiti, just call me maybe at +60148136203(perol) :-).